I love red white and blue! 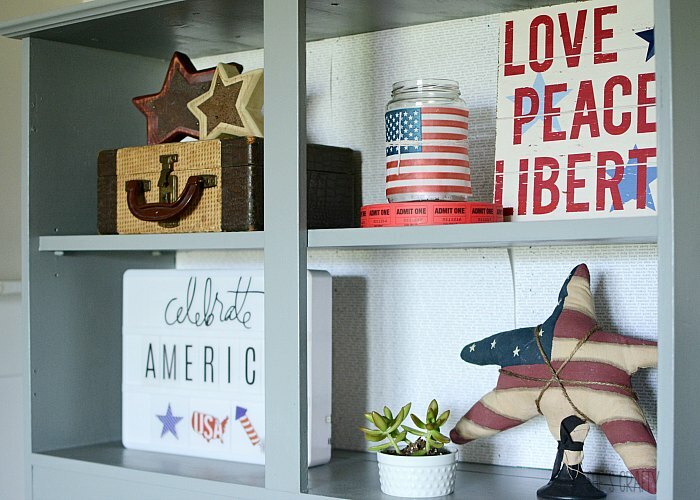 Today I'm sharing my Patriotic Home Decor! I just can't seem to get enough of holiday decorating! Adding little touches here and there just makes me so happy! 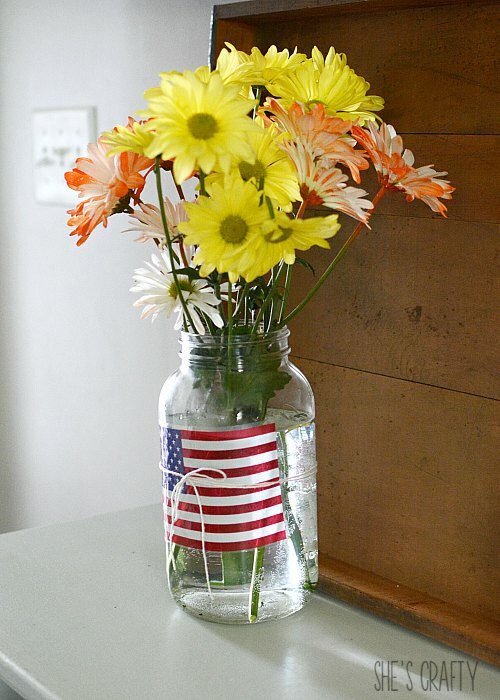 Like adding some daisies to soda bottles in a vintage crate! I also dug out a barn star (remember those?) and added it to my large sifter with a blue ribbon. 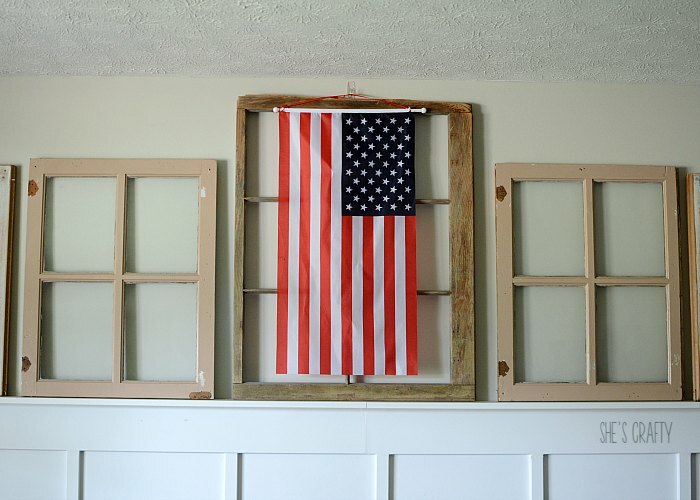 I added a flag to my wall of vintage windows above our board and batten in the living room. 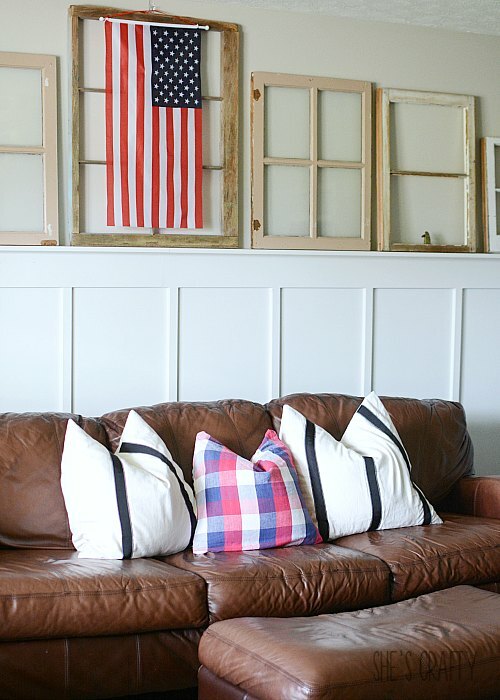 I also added a red, white and blue pillow cover to my couch. I made the cover a few years ago from a tablecloth. 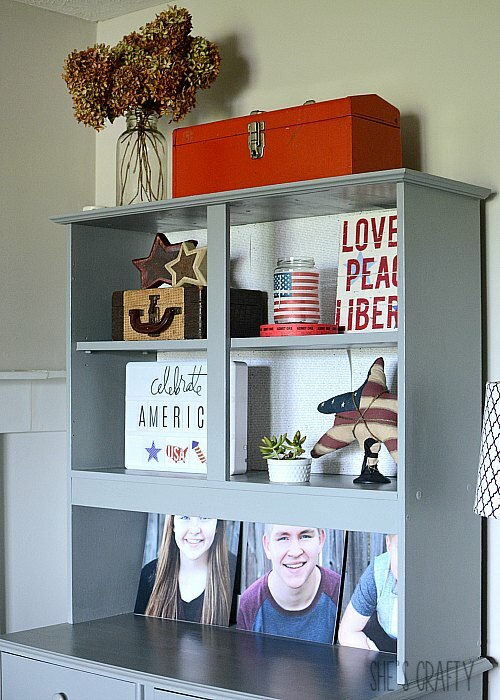 This gray cupboard is one of my favorite places to decorate! 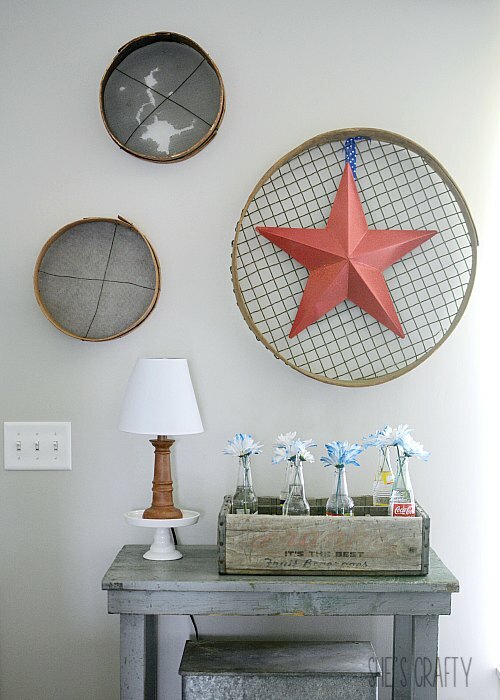 I love pulling out my decorations from year to year and using them in different places. I always use my light box. It works for every occasion! 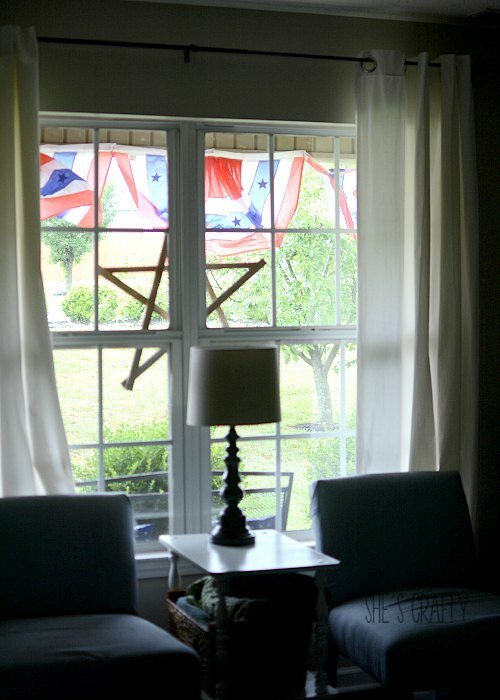 I love looking out our front windows and seeing our flag buntings on our porch decor! 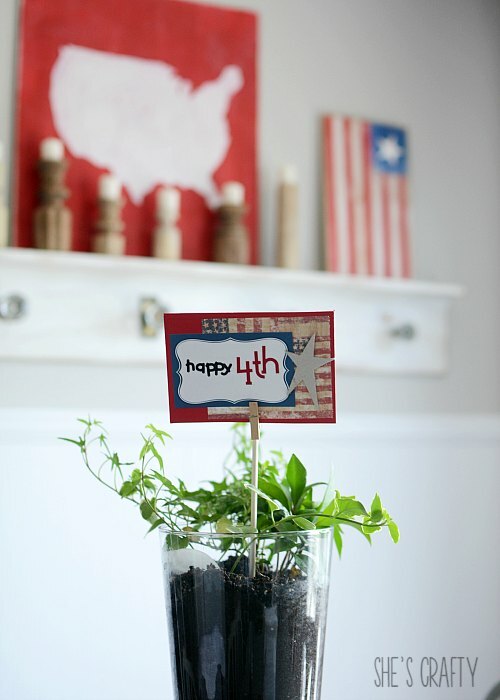 Wrapping flags around glass jars is such a simple thing to do to add some patriotic pizzazz! My mantel is always a fun place to add some holiday touches! I didn't purchase anything for this. Just reused items from my stash! A few years ago I bought a bunch of small flags. I have been able to reuse them over and over. 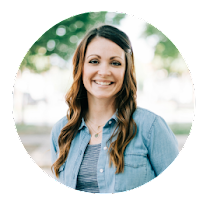 They are very inexpensive and such a fun touch! And that's my house decorated for the 4th of July! Happy July 4th everyone! 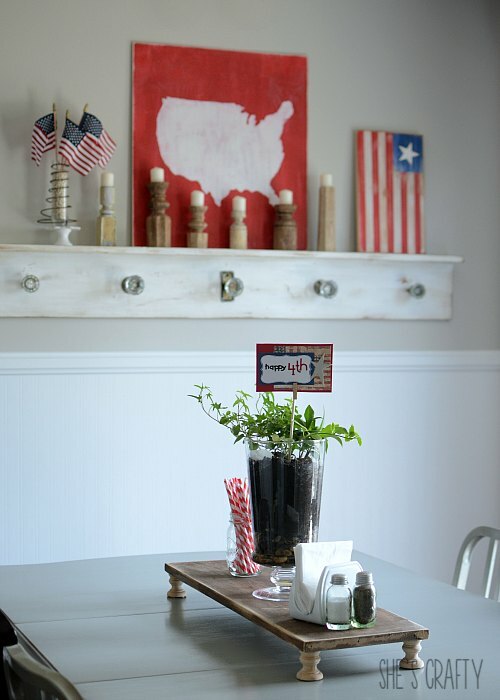 Love Patriotic decor - the classic American flag hung beautifully will always be my favorite. 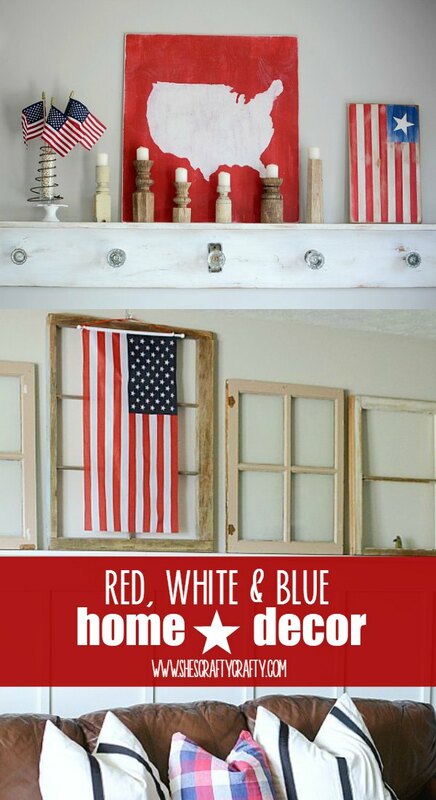 I LOVE red, white, and blue, too! How pretty and festive it is. I, also, have a barn star, three actually, in...you guessed it, red, white, and blue! Thank you! Pulling out our old decor is so fun! 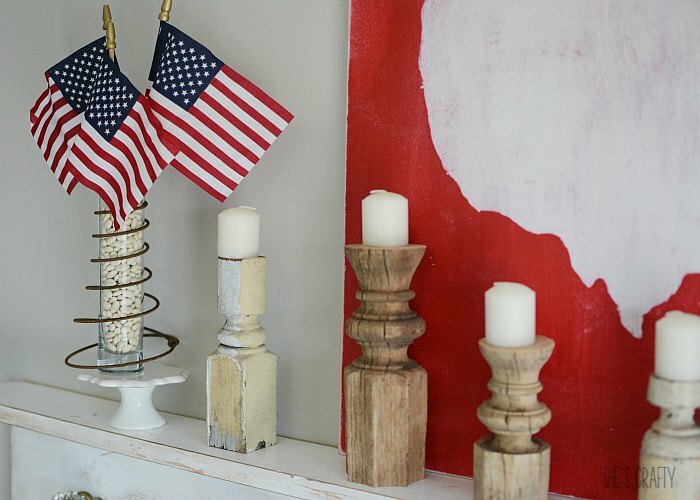 I love how you decorated your home for the fourth! Looks amazing! Thanks so much Jennifer! Have a great weekend! Thank you Christine! I appreciate you stopping by my site and your nice comments! 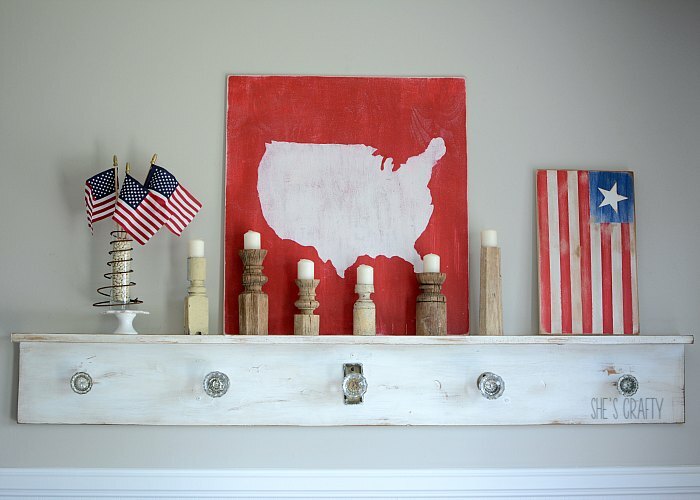 My birthday is July 4th so I am always looking for new and fun ways to decorate for the holiday. These are really great ideas. Thank you for sharing. Thanks a bunch Kristen! Happy Birthday to you! !